FairWinds Winery Port O’Call recently received a bronze medal at the Tri-City Wine Festival; in attendance were more than 100 wineries and over 400 wines. It was a true honor for FairWinds’ Port O’Call to be singled out among such fine competition. The Port O’Call is a mellow port and an excellent choice for after dinner. 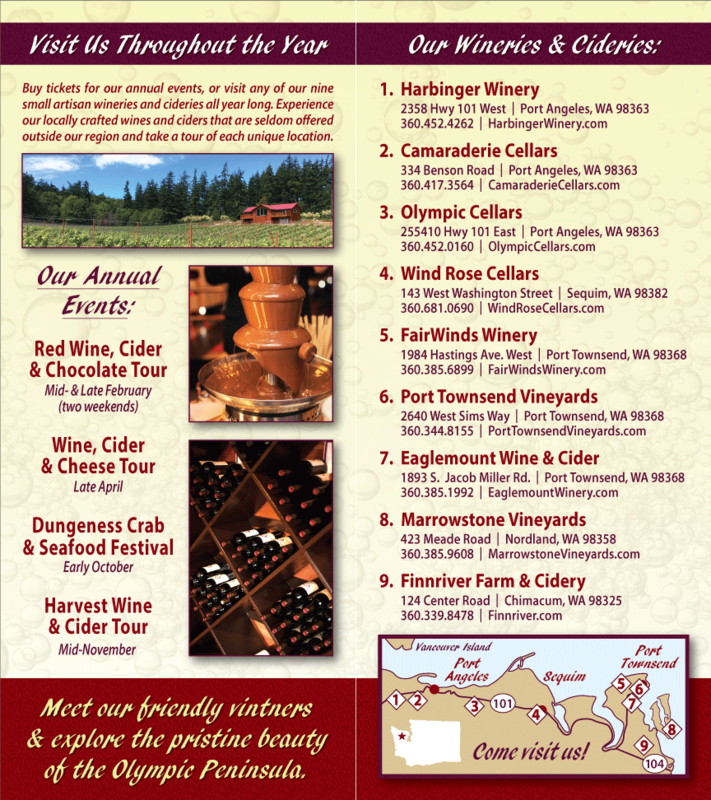 FairWinds Winery also makes Fireweed Mead – a wonderful selection for the holidays; and lovers of red will be drawn to both the straight Cabernet Sauvignon and the Cabernet / Merlot blend. The Aligote, Gewurztraminer, and Blush make pleasant aperitifs, while the Lemberger is an excellent choice with meats. Visit FairWinds in Port Townsend, taste their wine, and leave with your favorite bottles. Like FairWinds wines, wines produced by Sorenson Cellars are available in many stores and restaurants in Port Townsend. Sorenson Cellars does not maintain regular hours in the heart of winter, but they do open their doors from time to time and will for special events. Try Sorenson’s 2005 Syrah, made of grapes from the Windy Ridge Vineyard by the Columbia River. See if you can taste hints of pepper and cedar in the 2004 Cabernet Franc, made of grapes from Ciel du Cheval Vineyard on Red Mountain. Fans of white will enjoy Sorenson’s Pinot Gris and Viognier. 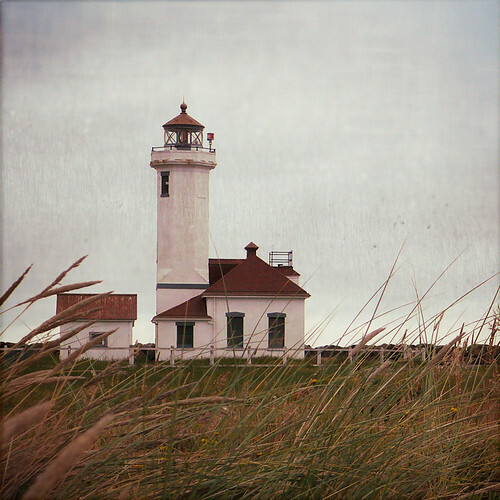 While in Port Townsend, hike the trails of Fort Worden, stroll hand in hand through the vibrant downtown, and dine in as many of the fine restaurants as you can: the Silverwater, Finn’s, T’s, Lanza’s…. Just remember to pick up a few of the local Washington Wines while there!